For many years I worked twelve-hour shifts at a hospital in Houston. 7A-7P makes for a very long day. If I was working back-to-back shifts, I would often spend the night with my sister in Houston, repeat the twelve-hour shift the next day before heading home on 290 West to Brenham. With daylight saving time, that hour drive home went from being a burden to a pleasurable drive into a beautiful sunset painting. As I drove the colors changed as the sun sank lower and lower. It was a constantly changing panorama of different hues of yellow, shades of oranges, washes of blues and brilliant flaming reds. Those sunsets made each of those drives seem like a drive into an art gallery. My sister has had a small home in the country for many years. I have had the pleasure of enjoying many sunsets from the porch of her farmhouse. It is peaceful sitting on that porch and listening to the sounds of the night beginning to appear as the sun falls to the horizon bathing the trees and pond in its waning light. A Great Blue Heron that lives on her pond goes to roost. The beauty of ocean sunsets always leaves me breathless. The ocean restores my body and soul and I can actually feel this giant peacefulness settle over me while sitting on the beach watching the sunset. 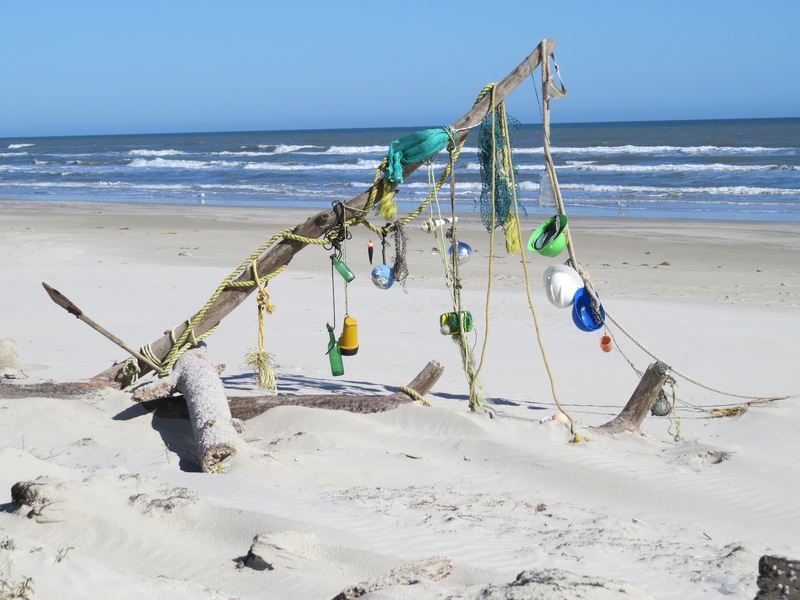 The brown pelicans are making their final beach patrol and I know that while I sleep the ocean waves will be busy all night long bringing new treasures to the beach. When I moved to Austin ten years ago, it was very important for me to be near the water. Austin has many bodies of water and after much searching I found my perfect nest. 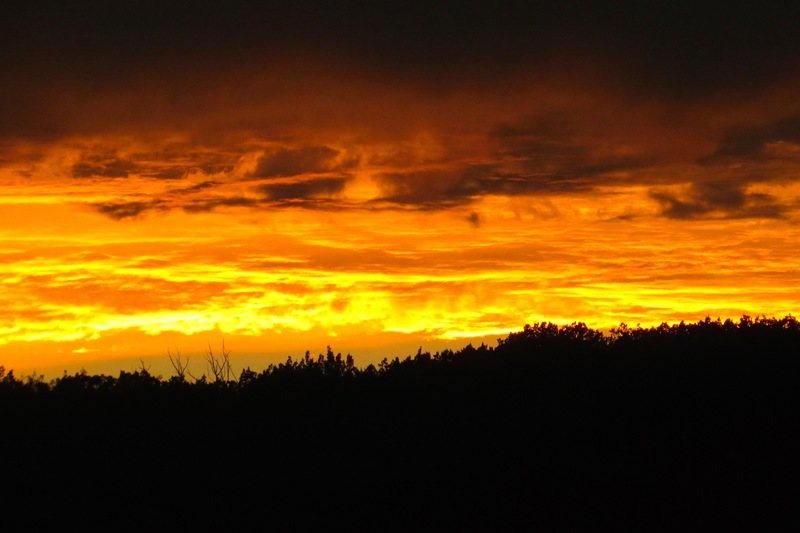 Each night during the summer months, as the sun begins to set, the blazing sunsets can be spectacular. 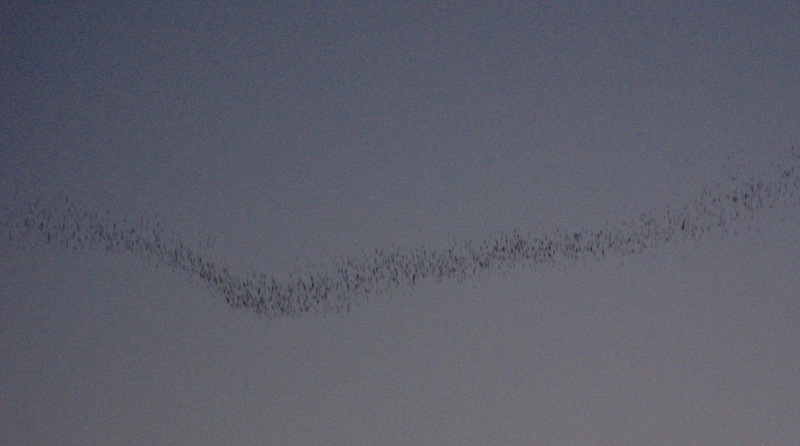 As dusk begins to settle firmly over the landscape, the bats begin leaving their daytime roost from under the Congress Street bridge heading east in their nightly scavenge for the millions of insects that make up their diet. It looks like a giant black ribbon that has been threaded across the sky. Thousands of people each year flock to the Congress Street Bridge at sunset to watch this phenomena. And it is spectacular. 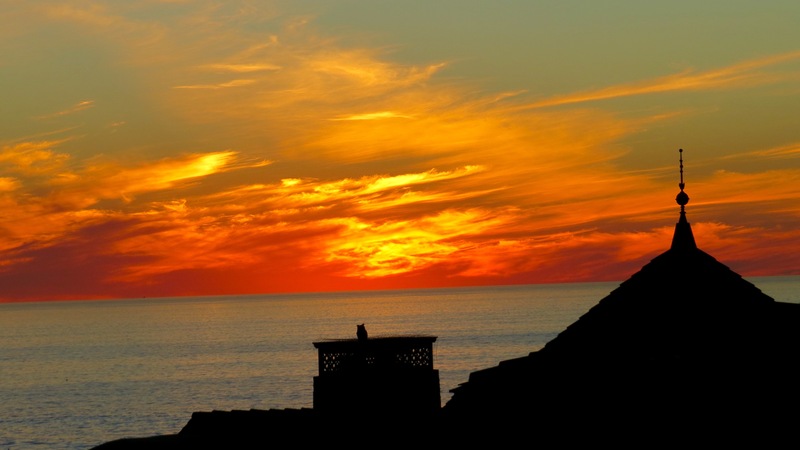 Another interesting sunset “happening” that I have yet to experience occurs looking out over the ocean in La Jolla California. Each night we would watch the sun drift lower and lower to the horizon in the hopes that we would witness the “green flash”. “The green flash is viewable because refraction bends the light of the sun. 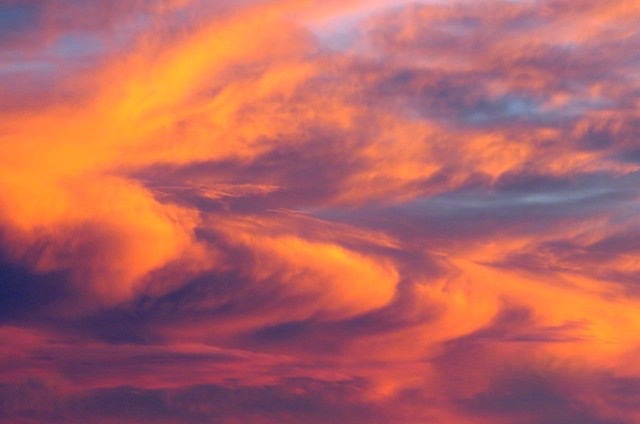 The atmosphere acts as a weak prism, which separates light into various colors. When the sun’s disk is fully visible above the horizon, the different colors of light rays overlap to an extent where each individual color can’t be seen by the naked eye.” (http://www.livescience.com/26376-green-flash.html). Each trip I make to California finds me hopeful that one day, while viewing a magnificent sunset over the Pacific Ocean, I will witness the “green flash”. Someday. And then there are the sunsets of our lives. I am certainly approaching or have already arrived at the sunset portion of my life. Looking back, I realize that there are many chapters that have led to my sunset years. Infancy, Childhood, Puberty, Young Adult, Middle Age, and Senior. There are certain tell-tell signs that let us know when we are approaching our sunset chapter. The one that jumped out at me a few years ago was when I lived on a farm. I was walking from the barn to the house and I stumbled, went down on one knee, but jumped back up very quickly. My daughter who was walking with me grabbed my arm and asked if I was OK. At that moment the thought that crossed my mind was “She thinks I am old” With that moment I realized that getting older happens so gradually that we are unaware of its creeping presence. So, your children beginning to worry about you, the over 55 discounts and advertisements that begin showing up in our mailboxes, the loss of muscle strength or body flexibility are just a few of the obvious sign posts that herald the arrival of the sunset portion of our lives. I may be in those sunset years, but in my brain I am still existing in those chapters that traverse my twenties and thirties! So until I ride into my final sunset I plan on just enjoying every minute and living life to the fullest. Happy bird searching!!! And sunset gathering!!! A lifetime of sunsets. So many of them beautiful, some captured on film, others burned into my brain hard drive and still others unremarkable, but like the sun coming up each day, we know and expect that it will set as well. A never-ending cycle of life. The life of a day. Sunsets speak. Slow down. Rest. Be still. This day is finished. 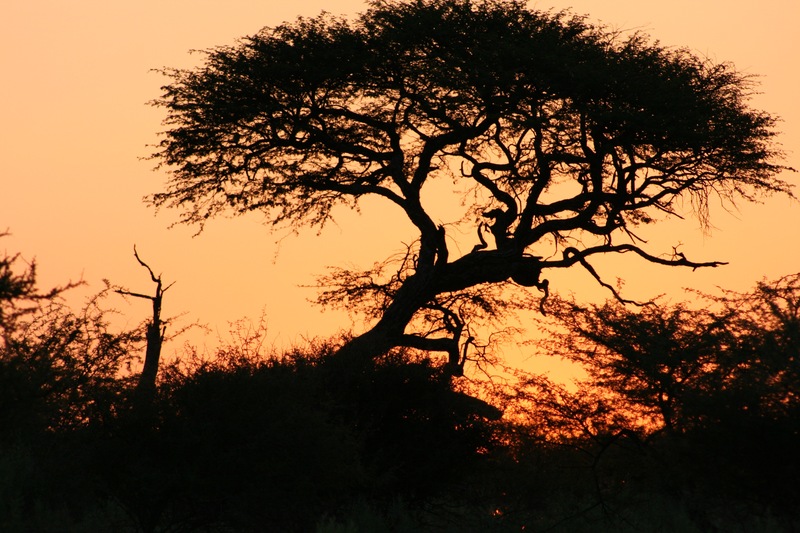 One memorable shared sunset happened in Africa. My sister, daughter and oldest granddaughter and I had traveled into the bush to four different camps for the opportunity to view some of our planets most majestic mammals and birds in their native environment. An extraordinary trip, one which changed me forever. Each morning we would rise before sunup, dress and wait for our guides to come fetch us from our tent. Camp rules stated that we could not leave our tents once we were deposited there the night before unless we were accompanied by staff. And believe me, in Africa when nighttime visitors may include elephants or great cats, one stays put and follows the rules. In Africa people are prey, not predators. We ate a light breakfast around a campfire and then climbed into our range rover to begin our morning of bouncing about in the bush in pursuit of native wildlife to capture with our eyes and cameras. I wasn’t “officially” a bird watcher then, but my camera captured many birds that I have since added to my Life List. Mid-morning we stopped for “tea” and then went again until around Noon when we returned to our campsite for a huge brunch followed by about two or three hours of free time before we started out once more in our vehicle. Right before sundown, our guides would pull our jeep to a halt, pull down the back tailgate and begin preparing our evening cocktail of choice as they passed hors d’oeuvres. This happened each night while in the bush and each night we sat and watched the sun set on one of the most fascinating continents on our planet. 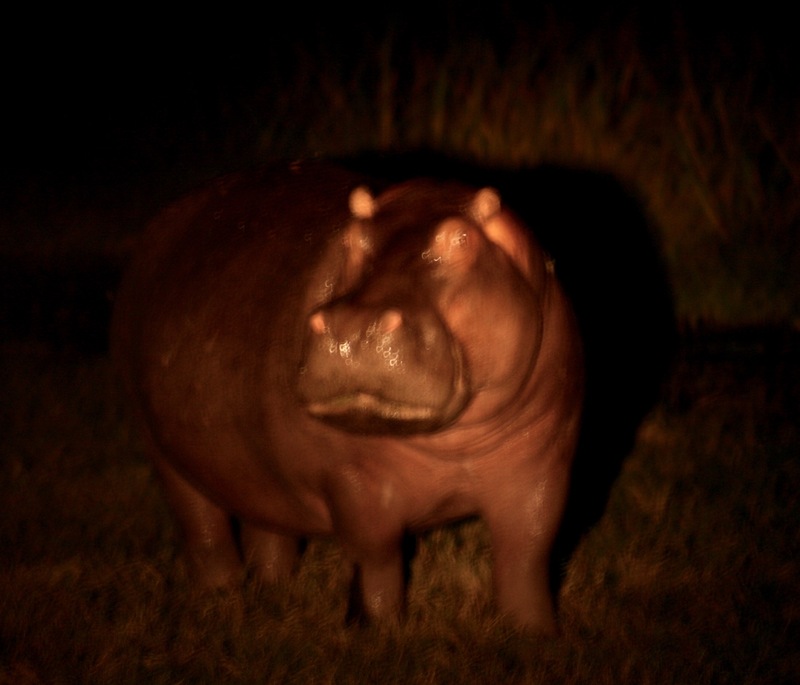 No time in the jeep was ever wasted for even as we returned to our camp after sundown, our guide would be scanning the land on either side with a huge infrared light trying to give us a glimpse of those animals who are nocturnal and only move at night. 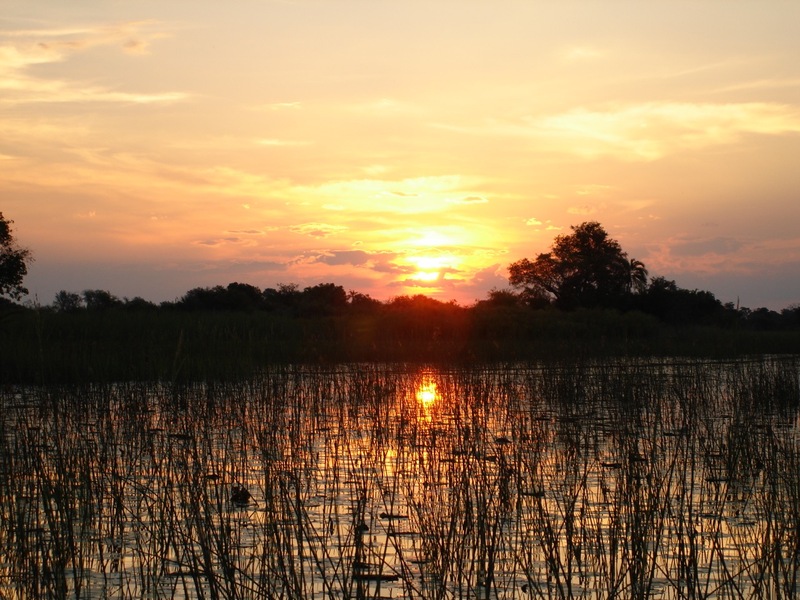 One of our days came to an end when we were in a small boat skimming over the waters of the Okavango Delta. Our guide simply stopped the boat, took out the necessary equipment to give us our nightly “cocktail hour” as we watched the sun sink below the horizon. I fully intended this piece to be about different sunsets in my life….from my balcony overlooking Lady Bird Lake or from my car as I began my long drive home from Houston to Brenham after my 12 hour shift at the hospital. But my memories took me first to Africa sunsets and the many beautiful creatures that live in such peace in their vast homeland. So, another day, another post for those other memorable sunsets. I’ll finish this piece with some thoughts that I wrote immediately after my return from Africa. My view of life, the sheer majesty of it all, was forever changed as I mentioned earlier. 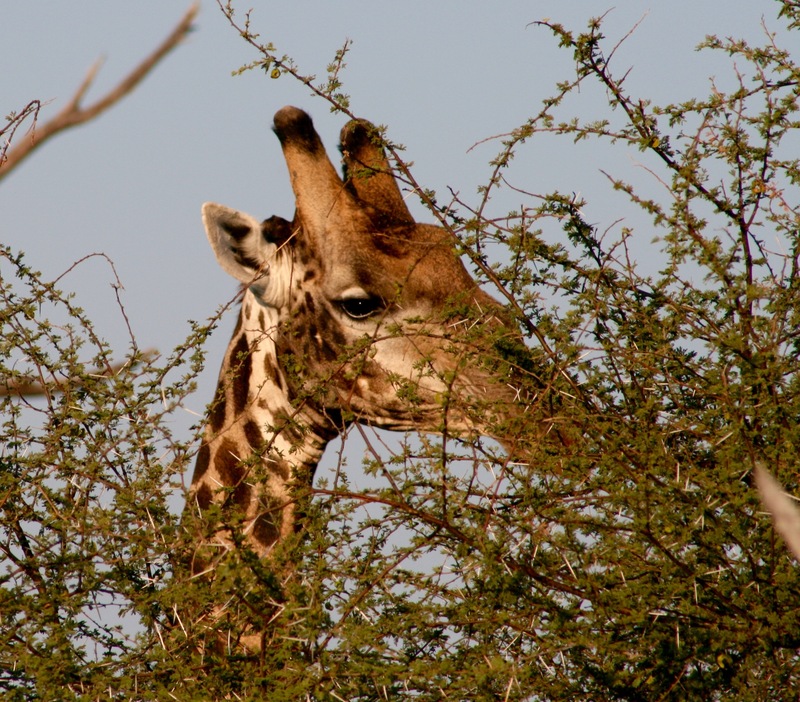 Written in May 2008 – “Upon my return from Africa, many friends/family have asked me to “tell” them about the experience. I am frustrated by my inadequacies in describing this adventure and the incredible vastness and beauty of this continent. So, here is my first fragmented attempt to relate how my trip there has impacted my life. The scents of sage, wild basil, wild lavender, pretty lady, elephant dung, earth. The vastness of the countryside that swallows a huge elephant as if it were no bigger than a fly. How well the animals blend in and disappear into the grasses/trees, so rounding a bend in the road, a giraffe can be 100 yards away and remain invisible until someone cries out “giraffe!” and a large bull elephant bellows, flaps his ears, stomps his feet making himself look larger, with no clue of his greatness, to express his indignation for being surprised by our appearance. Fruit bats crying in the night and the “rahoo” of the baboons up in the trees during the day. Having morning tea with two lions 100 meters away. 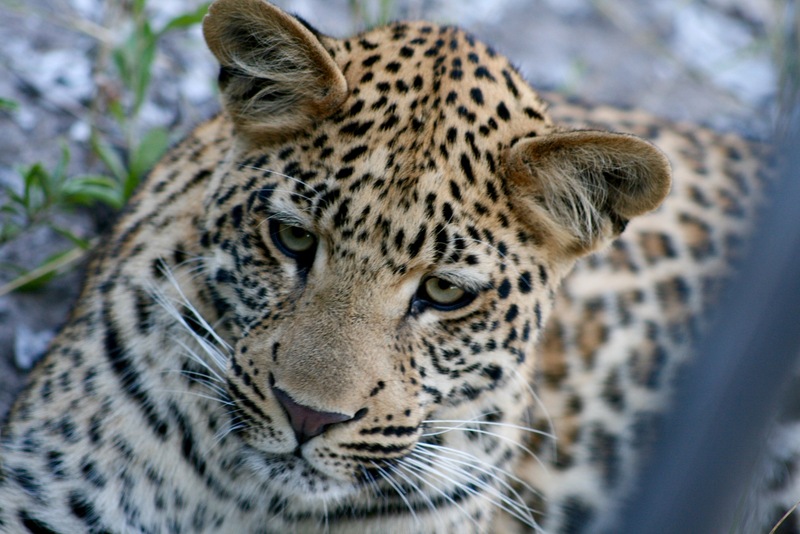 Close encounters with eye to eye contact with the big cats… lions, leopards, cheetahs. The infinite patience of observing our guide Teko tracking a leopard for 45 minutes driving over bushes/shrubs and around trees to suddenly be face to face with a male leopard. The large wealth of medicinal trees and shrubs within Africa. The incredible patience, knowledge and teaching skills of our guides who demonstrated such pride in their homeland. The graciousness of the people who cared for us so diligently, providing for our every need even when we had no idea of what that “need” was and protecting us from ourselves as well as the danger that lurked around every corner within and without our camps. Happy bird searching wherever you might be!!!! There are many year round residents that abide on the shores of Lady Bird Lake (AKA Town Lake) and then there are the seasonal visitors passing through on their migration journeys. It is always fun to use the spotting scope from my balcony to see just who is up and fishing early in the morning or trying to catch their supper before heading to the roost for the night. 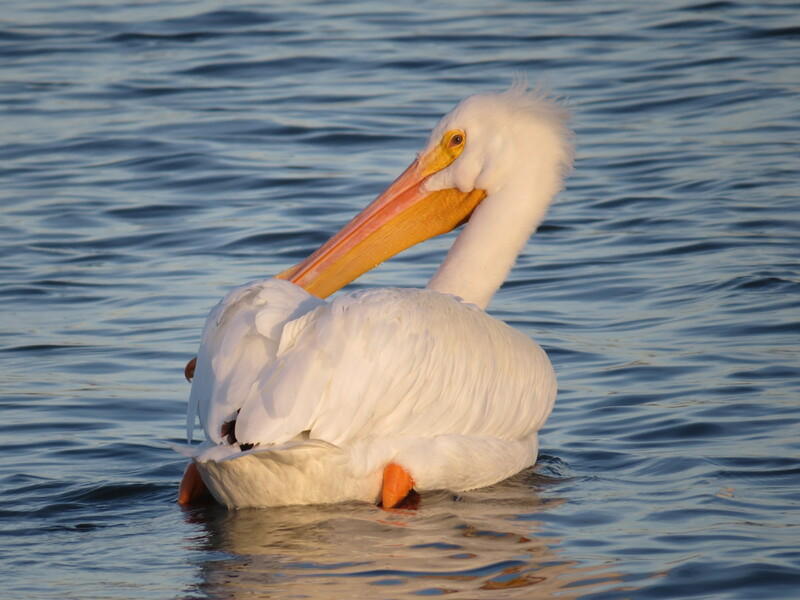 Many times a walk around the lake trails will yield closer views of some of the year round residents. I can always find some species that thrill me along the way. 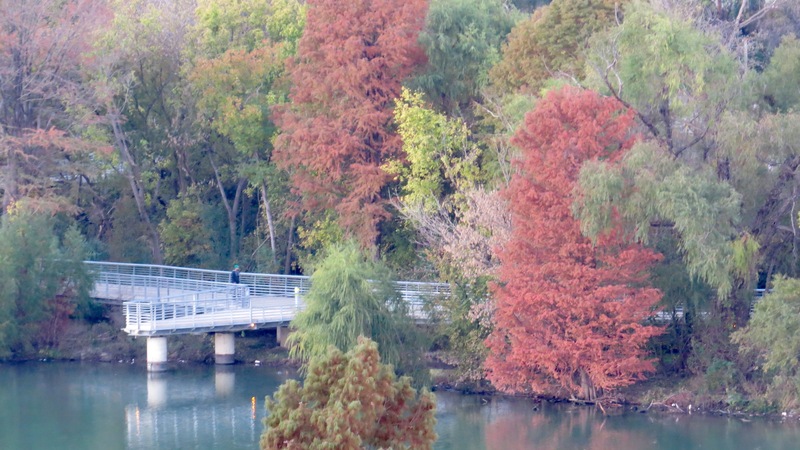 The Lady Bird Lake shoreline is almost always bustling with people…hikers, bikers, fast walkers, joggers, families with children in strollers, or senior citizens taking their morning constitutional. People watching is a sport right up there with bird watching. But the birds interest me the most and I find it amazing that they can co-exist in an urban environment in such close proximity to humans. Here they successfully build nests hidden in reeds or leafy tree limbs, manage to raise their young to continue the new generations that will grow up on these shores and perhaps seek their own territory near where they were hatched or move on to a different area…seeking mates and ensuring survival of their specific species. So here are a few of the locals that I have captured while walking the trails and boardwalk. Enjoy!!! 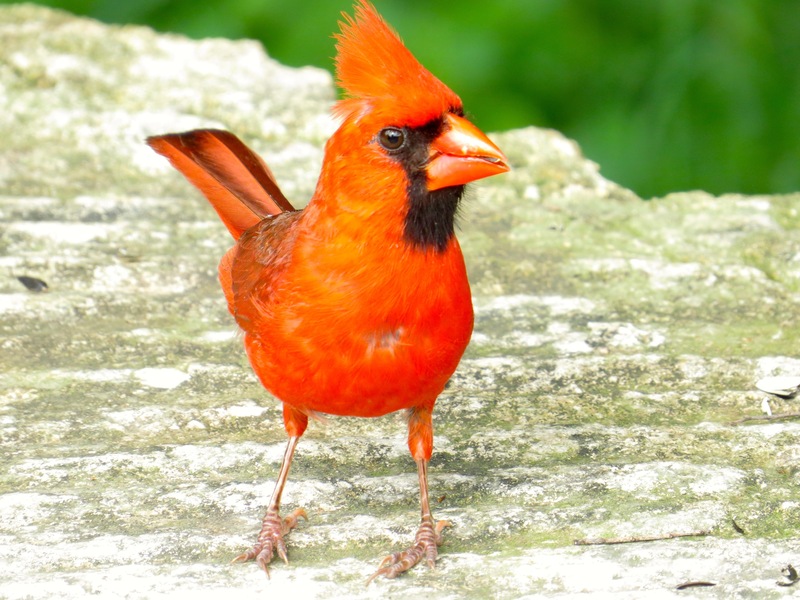 The male cardinal is always a favorite and is easily spotted and identified by his rich scarlet color, black mask and chin, heavy red-orange beak and distinctive crest on his head. They have a unique way of moving over the ground by hopping. They are primarily seed eaters. 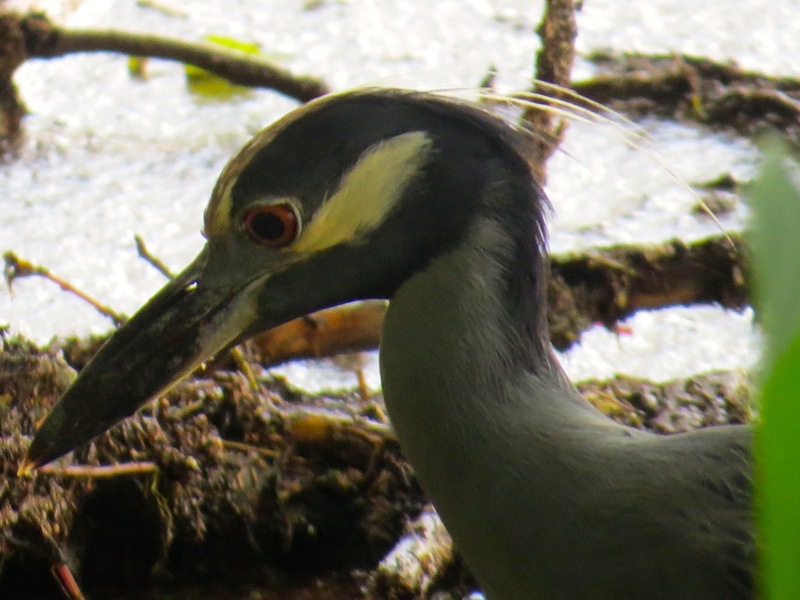 Another secretive resident of Lady Bird Lake is the Yellow-Crowned Night Heron. They are solitary birds and contrary to their name they may also be out and about during the day. I found this guy hunting for his breakfast in the shadows of the trees on the edge of the lake. 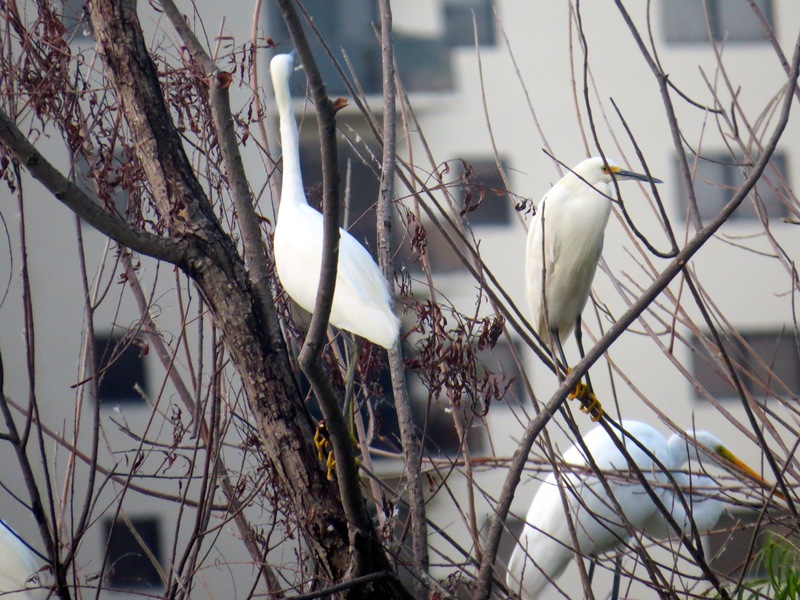 And of course, on every walk it is possible to view the beautiful Snowy Egrets. 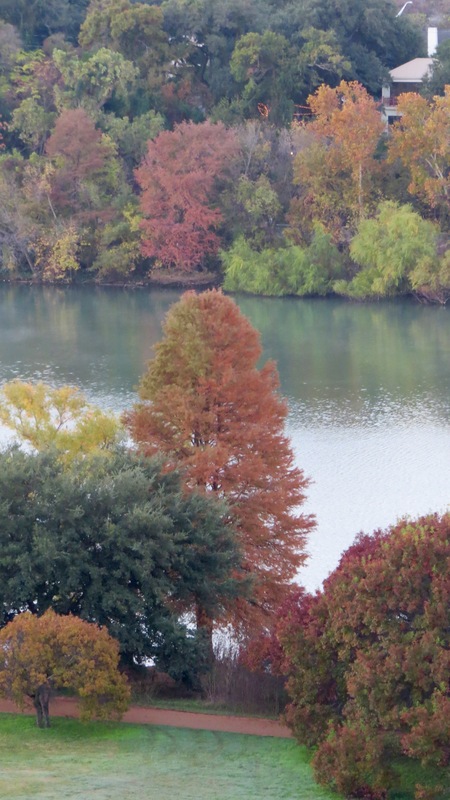 They are permanent residents on Lady Bird Lake. In breeding season, he has gorgeous plumes and at one time these beautiful birds were almost hunted to extinction because of the demand for their decorative feathers for women’s hats. Fortunately they are now protected by law. 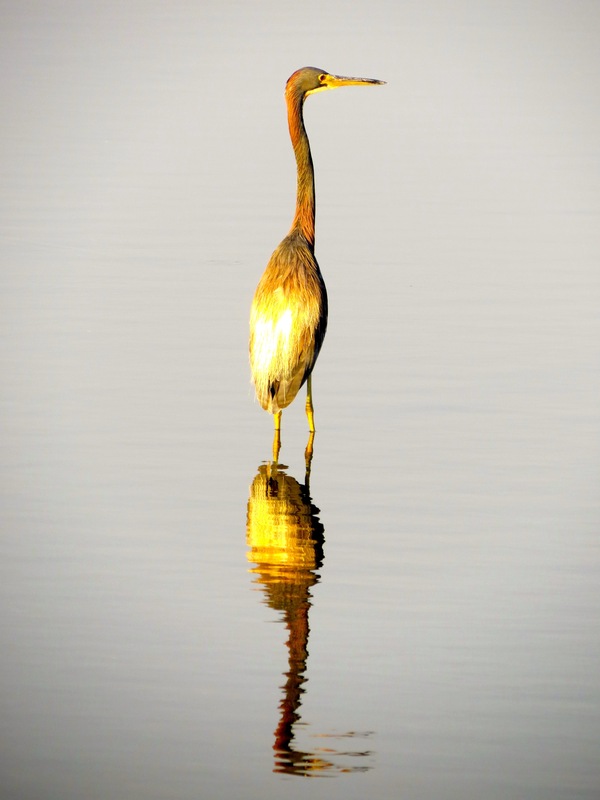 They are smaller than the Great Egrets and are easily identified by their bright yellow feet, sometimes called “golden slippers”.A group of egrets is sometimes referred to as a “congregation”, “skewer” or “wedge” of egrets. 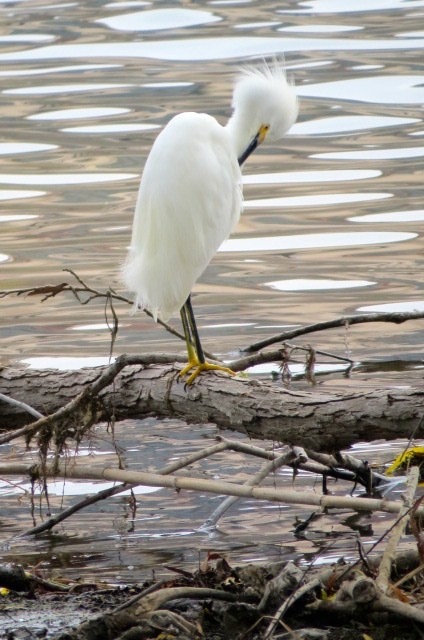 So come on down to Lady Bird Lake and see what birds you can spot while walking the trails and boardwalk. It is always a rewarding experience! One of the main distinguishing features of any bird is its beak. Of course, beaks come in all sizes and shapes and are a great tool for helping us to identify what kind of bird we are seeing. Many times beaks tell us where a bird lives and what it eats. The other very easily identifiable feature of any bird is its feet. 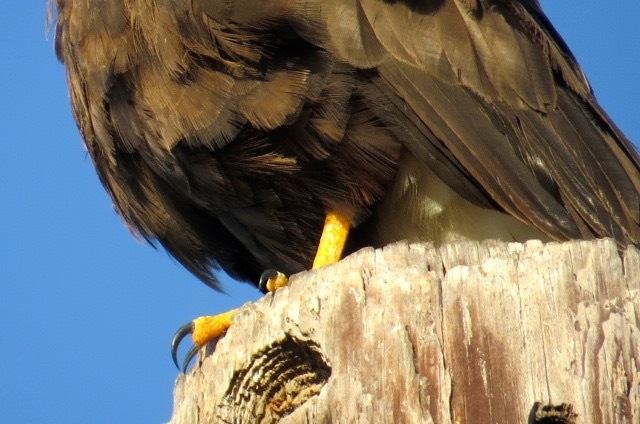 Feet may also tell us where a bird lives. Different species have adapted physical characteristics that enable them to make the most of their environment. Let’s look at an obvious one. A hawk is a hunter. 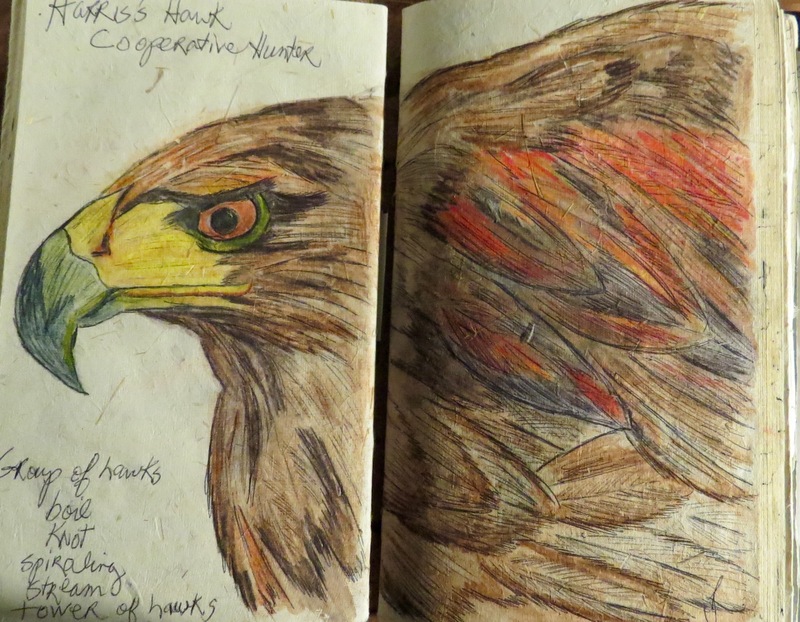 All raptors are hunters, but today’s focus is Harris’s Hawk. 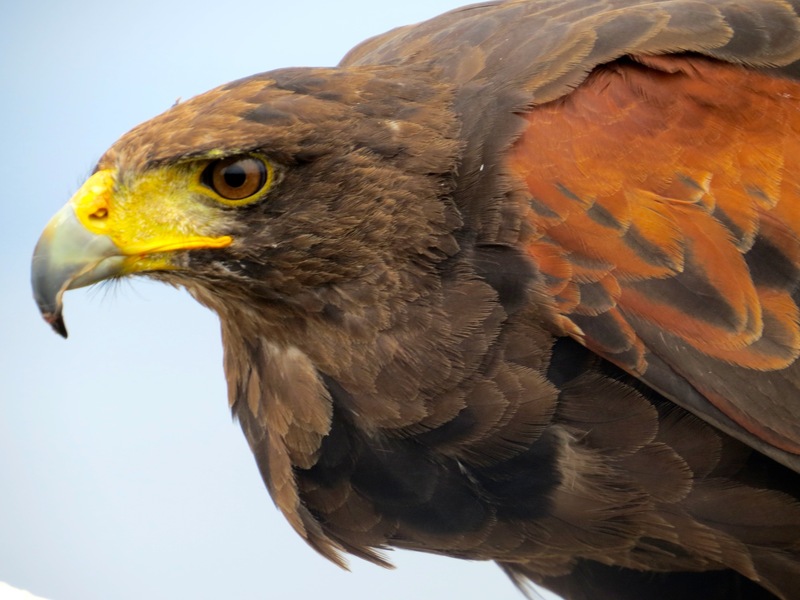 They are known to be cooperative hunters which means they will hunt with other hawks in order to increase the odds of having a successful outcome….obtaining food. In the case of hawks this may be squirrels, other birds (frequently caught on the wing), chipmunks, snakes, mice, ducks, lizards, rabbits and probably a small dog or cat if the opportunity presented itself. They have powerful talons with curving claws and when they spot their prey and begin their feet-first diving descent to capture it, the talons lock onto the prey and tighten much like a zip tie. 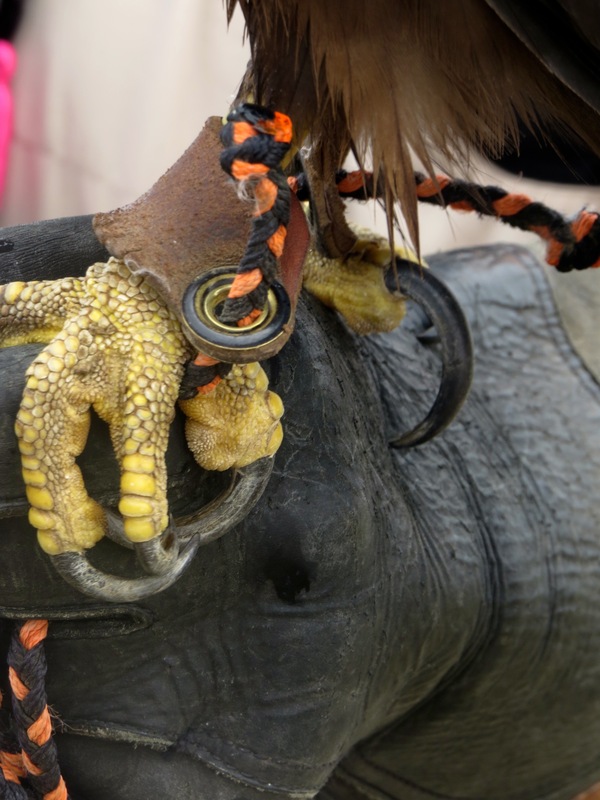 So a hawk’s feet are designed to catch their food. Struggle as they may, the seized prey very rarely can escape the powerful grasp of those talons. Their beaks are large, powerful and hooked which enables a hawk to rip and shred the flesh of the unfortunate small mammal that will be breakfast or dinner. Using this bill is a skill that is taught to their young. At first, chicks are fed by their parents. They rip the flesh into tiny pieces and gently place it in the mouths of their young. As the babies grow, the parents may drop a dead chipmunk into the nest and the babies begin pecking and pulling at it. This is a prelude to them actually being able to tear the flesh for themselves. The babies have to learn how to “unzip” the mammal to get past the fur to the flesh underneath. Teenage chicks may practice pouncing on dead prey left in the nest. Once they fledge, these are all skills they will need if they are to survive in the wild. I never really thought much about how birds survive after they leave the nest. I always assumed that once they flew off that they were on their own instinctively knowing how to get food and eat it. Not so! In the Raptor Family, the adolescent fledglings may be fed by their parents for 4-6 weeks or more after fledging. 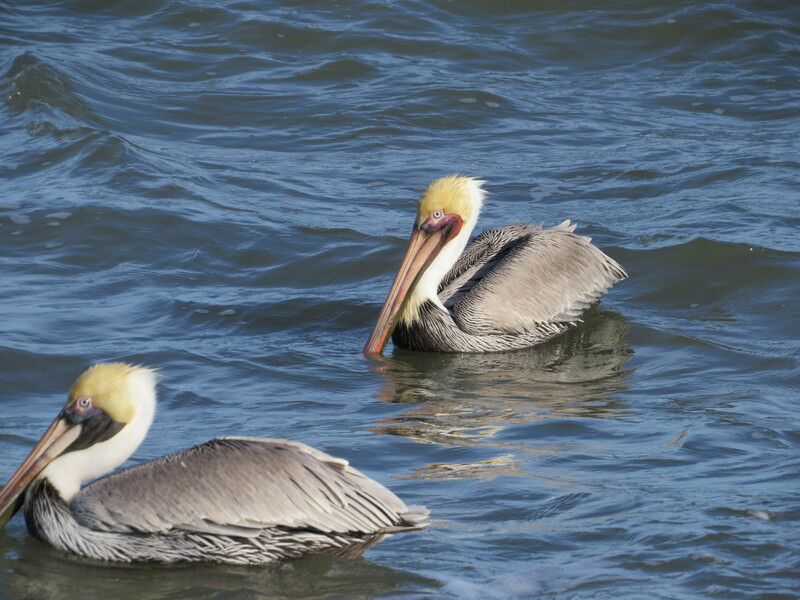 The parents encourage them to try to catch food, but if they fail or cannot complete the kill, then Mom or Dad will step in and complete the process or drop food for them. The fledglings are very vocal and cry loudly begging for food if they are unsuccessful. The parents are always encouraging them to try again, allowing them to beg for some time before intervening hoping that hunger will be the driving force behind their ultimate hunting success. Practice makes perfect. Harris’s Hawks are popular with falconers. Just as our children may need help after they “leave the nest”, juvenile birds also need help from their parents. My foray into the birding world has educated me greatly on bird behavior and I must admit that I have been totally awed by the majesty and wonder of it all. 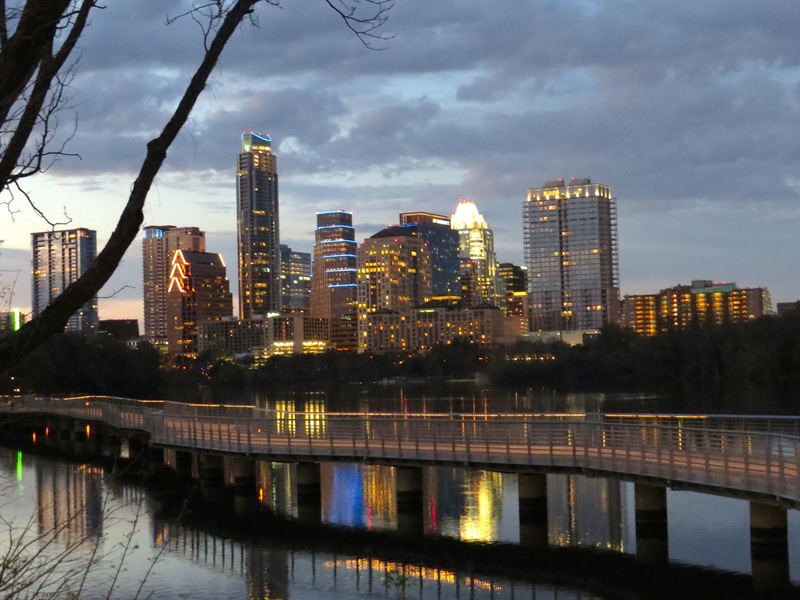 The City of Austin is lucky to have a wonderful addition to its urban water resources called Town Lake which not too long ago was renamed Lady Bird Lake. The trail along this lake was recently enhanced with the addition of the Boardwalk. Walking around the lake using the trails and boardwalk opens up a whole new world of nature and birding opportunities. 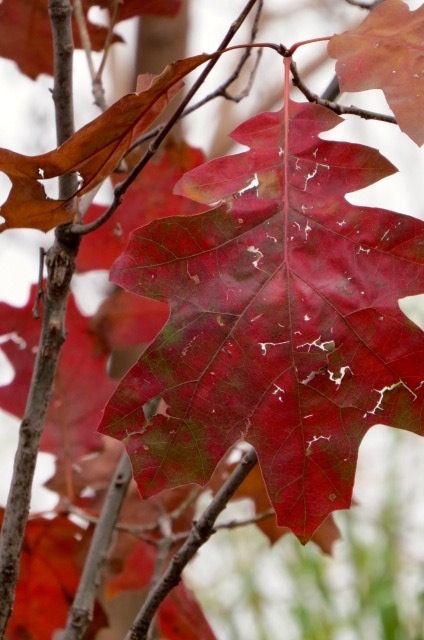 Each season presents a different picturesque landscape. The beauty of it all can be breathtaking. Check it out!!! There is much flora and fauna along the way and I never tire of walking the trails and Boardwalk to see what new wonders might be there. On one occasion from my balcony, I observed several dozen snowy egrets flying in at dusk to land in a particular tree on the south shore near Joe’s Crab Shack. I was intrigued but did not travel to investigate. The next evening when I witnessed the same thing happening, I jumped in my car, drove to Joe’s Crab Shack and rushed down the Boardwalk to see what was happening. For a reason unknown to me, for three or four days these birds had chosen this tree for their nighttime roosting site. My camera was clicking away capturing that moment. Lab & Water & Stick = FUN!!!! 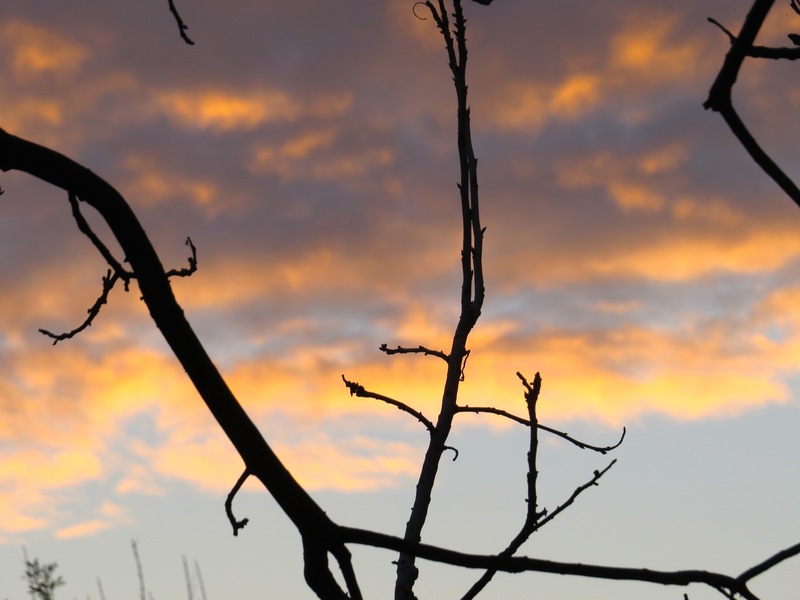 Every bush, tree, shoreline nook and cranny might have a bird stealthily hunting their next meal. A plant of yesterdays walk may have burst into bloom overnight. 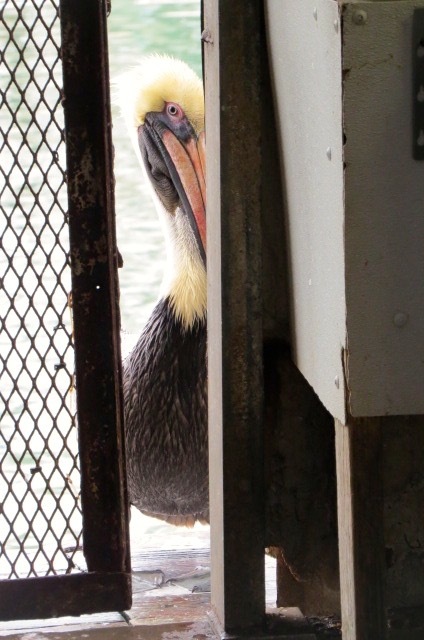 An unusual bird visitor may have stopped by for a visit. 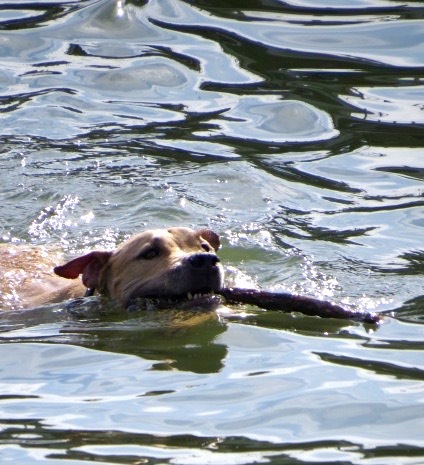 Or a yellow Lab may be enjoying a swim playing a game of water fetch. It is always entertaining and a beautiful bird, leaf, flower or unexpected diversion may appear at any moment to give us lasting memories of a delightful walk on a beautiful trail in a magnificent diverse city. Enjoy Austin! Happy bird searching and Austin exploring! While visiting my sister at her ranch in Burton, Texas, I had a very special encounter with a clatter of storks. I was visiting her for a twice yearly antique event being held in Round Top, Texas. Every April and October, thousands of vendors from all over the United States set up shop along Highway 237 to hawk (pun intended!) 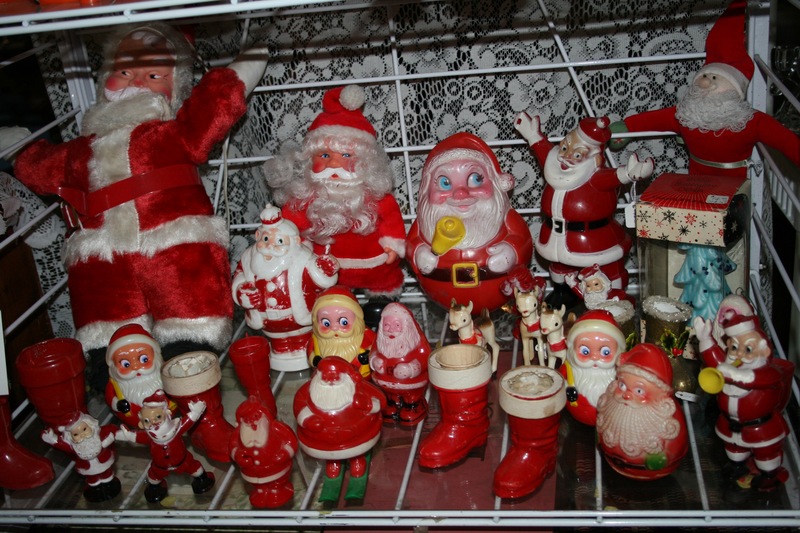 their wares to thousands of shoppers who are seeking special treasures. It is hard to imagine the scope of this event for it encompasses many miles and must be seen to be believed. But trust me…anything and everything can be found here. 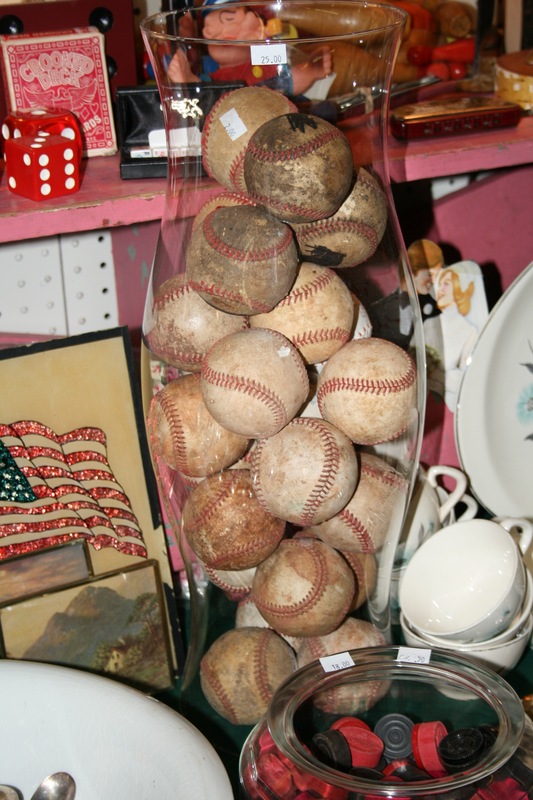 Think the best ever garage sale in your entire life multiplied one hundred thousand times plus antiques thrown in the mix. We already had two full days of canvasing most of our favorite sites and were in her kitchen just enjoying a lazy Sunday morning with a steaming cup of coffee. I was in my robe and not really focused on birding at that particular moment. My attention was drawn to the kitchen windows by some huge birds flying in to settle on a stock pond in the pasture behind their house. They were big! So big that I instinctively knew this was a special moment. 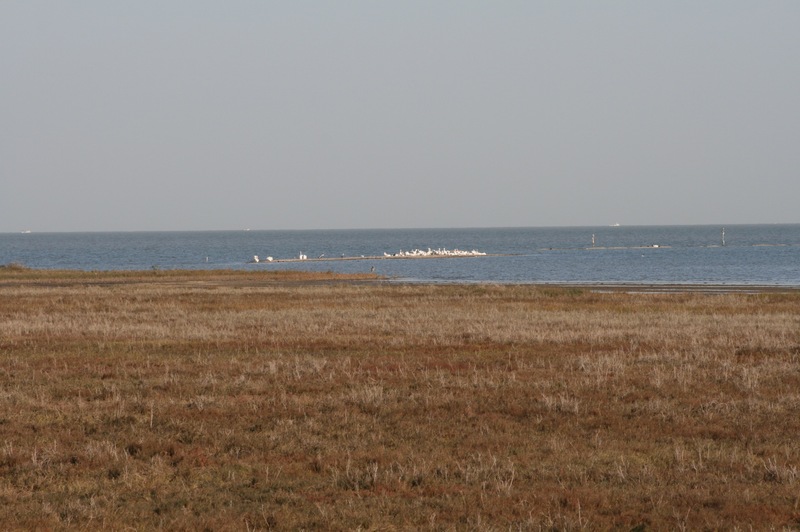 I jumped up and grabbed the binoculars that were on the window sill and at first thought they must be Whooping Cranes. I flew to the door and started walking barefoot very slowly towards the pond which was approximately a football field distance away. No shoes but thankfully my brother-in-laws pastures are pristine and free of burrs and weeds. In my flapping robe, I am sure this “swoop of storks” probably viewed me as some giant bird flapping in the pasture. So here I was barefoot in my robe stalking some very large birds and trying to get close enough to memorize identifying marks and to observe their behavior. Many times the behavior of a bird can help you in the identification process. But I digress. These huge birds were wading on the edge of the stock pond with their beaks half submerged slowly opening and closing them. They had predominantly white bodies , a sliver of black along their wing edges and tail and their heads were dark grey, scaly looking and featherless. The bills were thick, long and curved downward. And did I mention they were HUGE!!!!! 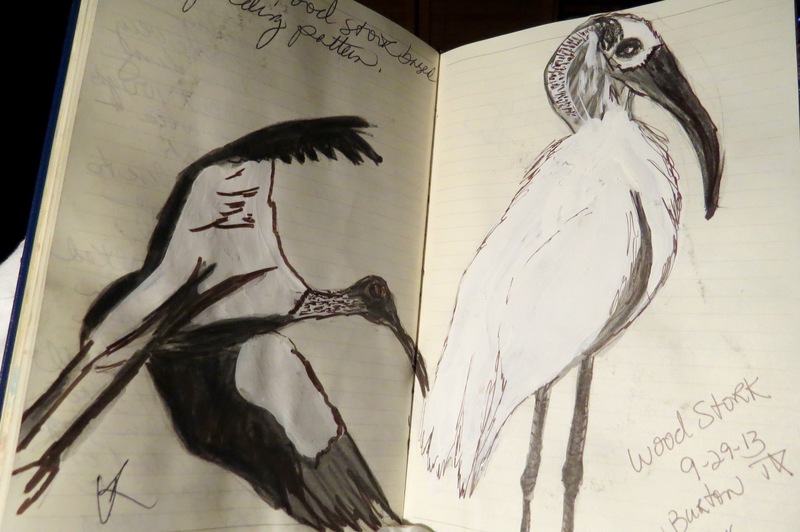 Wood Storks have the nickname of “Old Flinthead”, “Ironhead” and Preacherbird because of their featherless heads and tendency to stand around contemplating their environment after eating. And indeed when you look at them their heads look very prehistoric. Another moment in my life that I was kicking myself since in my excitement I did not being a camera with me. So once again, I began the process of burning the image into my memory. I was able to get within 50 yards of them and I spent the next 30 minutes or so leaning against the post on a barbed wire fence just absorbing the sheer magic and beauty of that moment. It was a gift to watch them slowly move through the pond water seeking food and refreshment on their migratory journey. When they finally took off to resume their trip, I savored the beauty of their powerful wings lifting them upward into the sky. They were magnificent and I was blessed to have witnessed them up close and personal. Little did I know when I started my birding journey, that I would ultimately improve my multi-tasking skills. Loaded with all the equipment that I thought necessary in the beginning, I felt very much like a pack mule. Once we were actually at a spot where we might look for birds, it became a real juggling act to use the binoculars correctly, find the bird, take note of any distinguishing characteristics such as beak size/color, feet, wing markings, overall bird color, chest color, facial markings/bands. Once in my binoculars, I then tried to get the found bird in my camera lens so I could record the find and use my photo to aid me in identification once I was in the cozy confines of my own home or hotel room. And all of the above has to be accomplished very quickly before the bird decides to fly away. That “flying quickly away thing” made me focus on shorebirds in my first year of birding because they tend to stand around and give me time to examine them thoroughly. In the beginning it was very overwhelming and I found it difficult to remember all the different birds we were seeing. 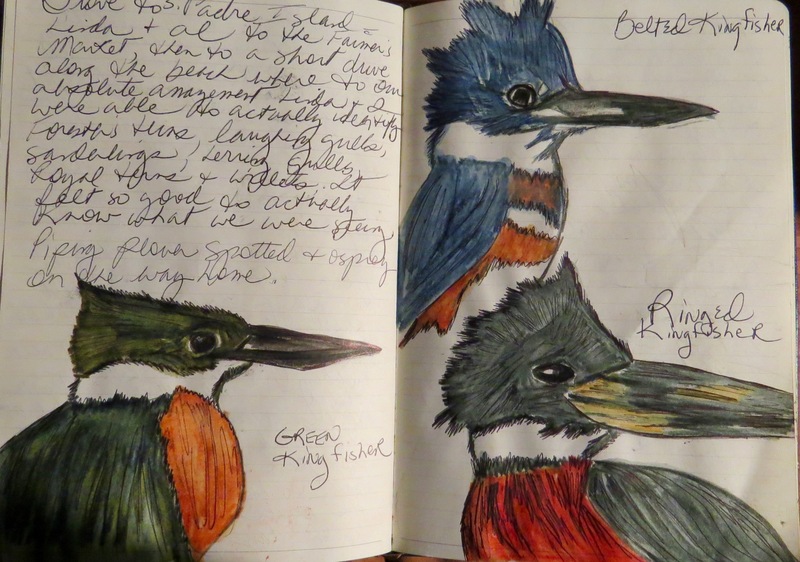 My birding buddy Linda and I had already started keeping a written birding journal so we decided to pick one of our favorite birds from each day’s sighting to draw and paint in our birding journals. I quickly discovered that if I drew and painted the bird de jour then I was more likely to be able to identify it the next time our paths crossed. My original journal was a gift from BFF Linda, The papers within it were not special art paper or watercolor paper, but this journal is my favorite one. After the bird drawings were watercolored and the paper dried again, it became crinkly. My love of birds is right up there with my love of books. And that love is defined by the texture of the papers, the sound of them, the book jacket graphics and the boards and end papers. True bibliophile I am. 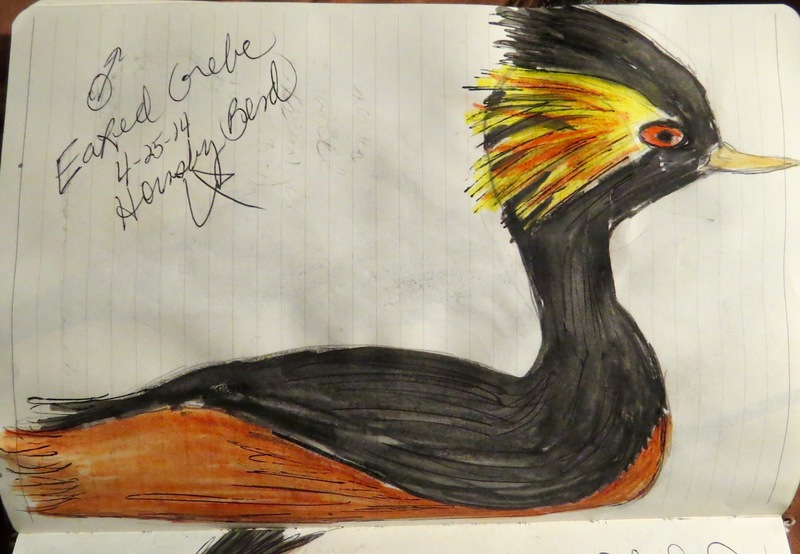 And a crazy thing happened along my birding journey…I found my art skills improving. What joy to discover that two loves can be combined with each enhancing the other. So every birding adventure for me now entails even more paraphernalia…the drawing pencils and watercolors that can capture my bird of the day for eternity in my birding journals. Just who are Iris and Stanley? 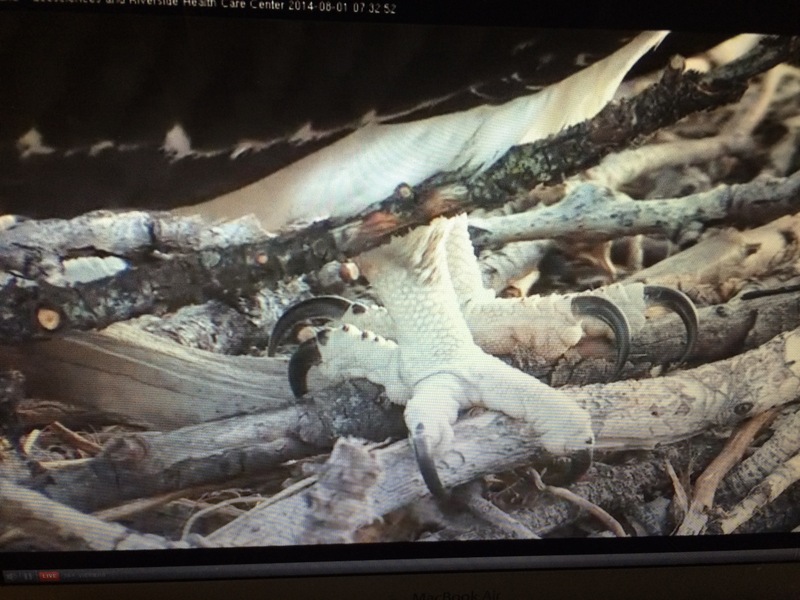 They are two beautiful Ospreys that share their lives with us on a daily basis thanks to the Cornell live bird cams. This can be a blessing or a curse for me. A blessing in that I get to observe the majesty of their bodies, their behavior and indomitable spirits. A curse because when tragedy strikes their family it saddens me to the point of tears. This is what happened this year as Iris and Stanley began to add more offspring to their large family. 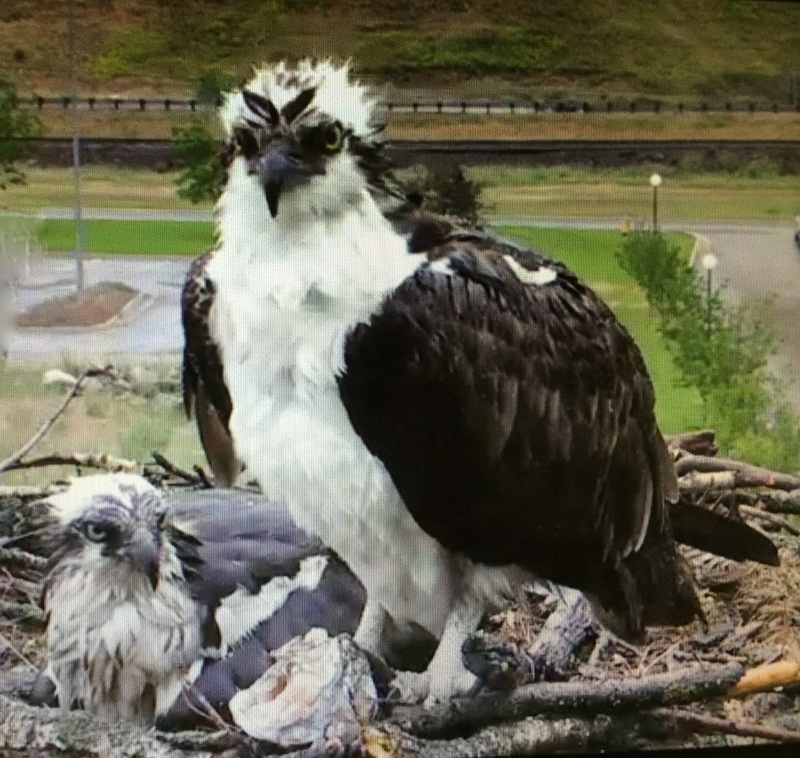 Through the cam, we are able to watch as huge sticks are brought to the nest atop a platform located at the mouth of Hellgate Canyon near the Clark Fork River in Missoula, Montana. They somehow manage to build those sticks into a nice nest with a cup in the center where the eggs will be deposited. Stanley is very proficient at supplying Iris with great sticks, both large and small. Many times he weaves them into the nest and later we may see Iris doing some “redecorating” as if she wasn’t quite satisfied with his building skills. The eggs are laid and through the cams we anxiously wait to see just how many there will be this year. One, two, then three. As she tends to her important duties, Stanley proves consistently what a great provider he is. Time and time again he dives into the river, catches huge fish, removes the head and brings the entire fish to the nest for Iris. But, he goes one step further. I have actually seen him tear small pieces of flesh from the fish and tenderly feed them to Iris. There relationship is solid and they will remain with each other until one of them dies at which time the remaining one will seek another mate for life. The drive to preserve the species is quite strong. Iris and Stanley both tenderly care for their eggs keeping them warm, protecting them from the elements. I have seen her spread her wings and act as a “Mombrella” to shade her chicks from the sun or rain. This is exactly what she did one day when a freak hail storm began pummeling the nest. She and Stanley spread their wings in a futile attempt to protect their eggs. So close to pipping when disaster struck. All of the eggs sustained damage even though both parents valiantly fought to protect them. Faced with this tremendous loss, both parents instinctively knew it was too late to begin again. They must wait for next Spring. Hopefully next year they will meet with success and their offspring will fledge from the nest and begin their own journeys. My heart was so heavy the day I watched the video and read about their loss. I shed tears and the sadness followed me for several days thereafter. The drama of watching them build, endure, suffer loss and carry on is a lesson from Mother Nature to us all. Never give up, keep trying and success will eventually be yours. 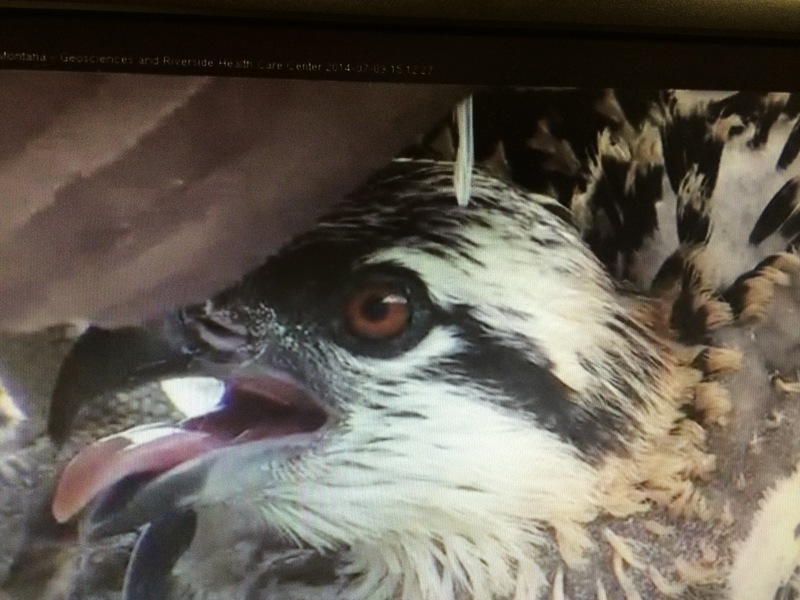 Photos grabbed from live bird cams courtesy of Cornell University.